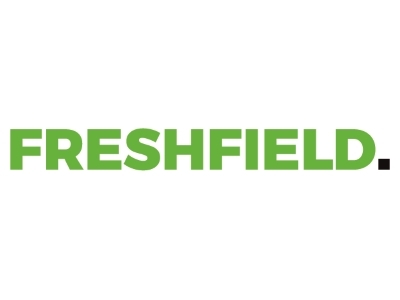 Freshfield is an award-winning marketing communications firm based in Preston and Manchester. We originally started life in 1998 and underwent a management team buy-out in 2004. With over 20 advisers, we’re proud to be trusted advisers to leading regional, national and international brands, helping them inform, educate and influence the people that matter. We have a team of intelligent, multi-faceted advisers specialising in Marketing Advice, Branding & Design, PR & Communications, Content, Digital and Video. Just as significantly, we also specialise in a range of sectors including Advanced Industries, Education, Healthcare, Leisure, Property, Professional & Financial Services and Public Sector. Several of our team also bring experience of working in regional and national newsrooms as well as inhouse business development and marketing departments. We have a mature, integrated tool-box with a perfect mix of skills and disciplines to ensure success in modern marketing communications. We’re people you can trust. Not only to do the right thing but to help you achieve success from your marketing communications. That’s what drives our passionate people; an aspiration to make a difference to our clients. Our thinking is not just limited to creative ideas. We’re advisers and partners. We look at every situation through the eyes of our clients (and their audiences). Keep it simple. Long-winded plans can be laborious to put together and more often than not, get put in a drawer and kept there. The best plans can be laid out on one-page. They sharpen strategic thinking and make it much easier to cascade to your people. In one word… people! Lancastrians are generally entrepreneurial with a real ‘can-do’ attitude. The county is filled with fantastic growing businesses and business people with a great story to tell. We’ve seen first hand what great business support can do having been on the GrowthAccelerator programme. The support has helped us focus on what is important and we’re already seeing the benefits in terms of new customers and improved processes.